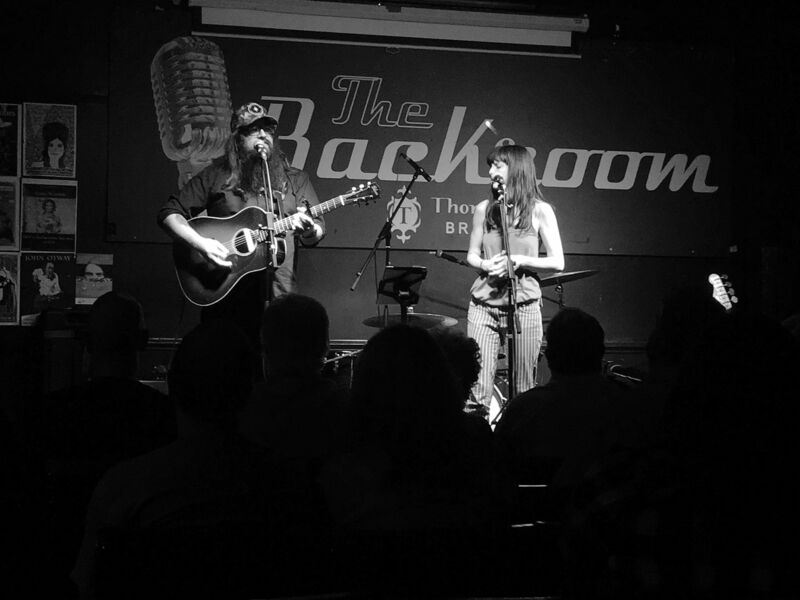 and that was certainly the case last night at The Greystones for what was a splendid evening (some might even try to say lovely) with Wild Ponies and Grassoline. Big thanks to both of them and you if you were there too. 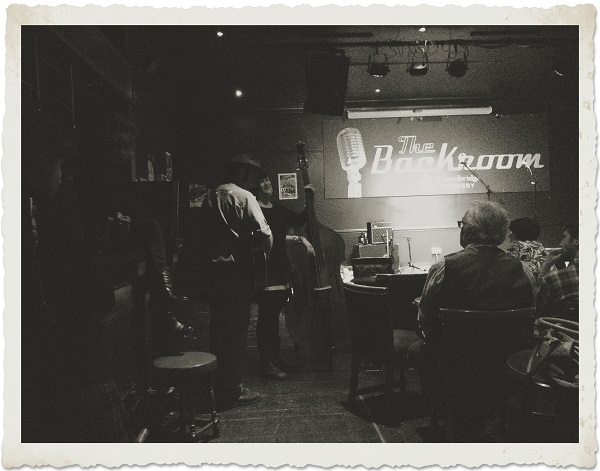 That’s it for WagonWheel Presents… at The Greystones until 2015. We return on Tuesday February 3rd with Jeffrey Foucault. However we still have one more show to come this year and it promises to be another belter. Saturday November 29th we return to Shakespeares with Boss Caine, Dave Woodcock, Joe Solo and Richard Kitson. All together, for another night only… Full details of this show can be found here.